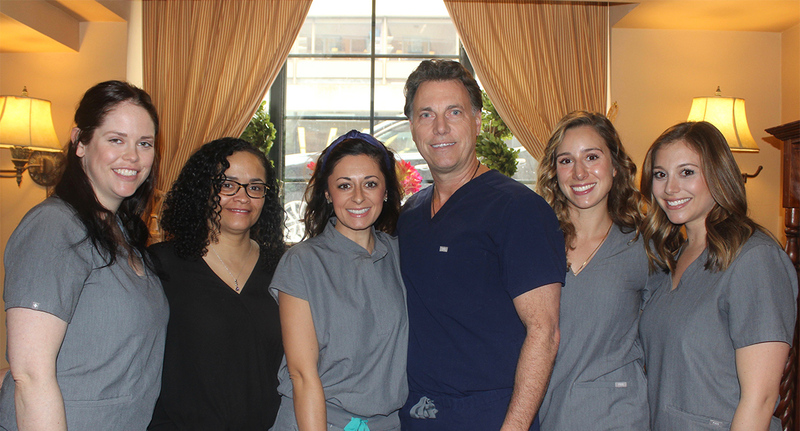 Walker Dental is Boston's leading boutique dental practice. Here, artistry meets science to provide a unique blend of caring, comfort and the most advanced dental procedures available today. At Walker Dental, we believe that a doctor and patient become a team for treating an individual's dental needs. Our dentists spend most of their time listening to understand your concerns and responding with the best treatment options for you. With the help of our professional staff, they also follow up to make sure that general pain is relieved, problems are resolved and your health improves. We also know that convenience in the Cambridge area is important to your selection of a dentist. In these web pages you'll find information about Walker Dental, including our Cambridge location, maps, directions, hours, insurance policies and appointment scheduling. Please feel free to contact us with any questions you have or to request an appointment. We hope you'll find our practice offers the accessibility and personal commitment you look for from a physician. There are times when a tooth suffers damage (from decay, for example) that is too extensive to be treated with a simple filling — but not extensive enough to need a full-coverage crown. Eric is passionate about creating smiles that increase his patients confidence level and health. He is dedicated to enhancing patients lives and well-being through comprehensive aesthetic dentistry. All staff were extremely kind, no wait, explanation was thorough, and I loved getting “goodies”! Professional and friendly and very careful. Hard to imagine better. The practice offers a very cheery experience. Great experience. Love the massage Chair! Positive experience. Would readily refer friends. Love your dentist office - staff – the whole deal.